Founded in 2016 by Essex entrepreneurs, Julie Chen and Chris Forbes, The Cheeky Panda is an award winning company creating sustainable, affordable luxury tissue paper products from Bamboo, the world’s fastest growing plant. 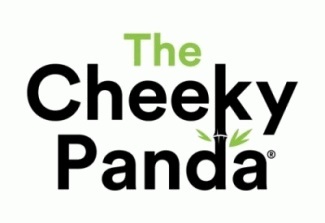 The Cheeky Panda was created after a successful crowdfunding campaign to fund bamboo-based sustainable products. 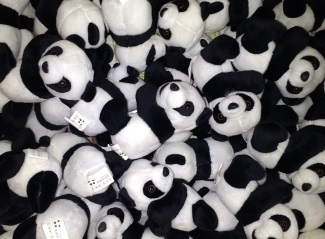 The Cheeky Panda philosophy is to help create a greener world and a sustainable future. Around 10 million trees are used every year to manufacturer toilet paper, it’s a leading cause of de-forestation and loss of animal habitat across our global ecosystems. Continuing to use trees for toilet tissue is not sustainable. Bamboo is a ‘superplant’ and grows 20 times faster than trees, up to one meter a day unlike trees that can take up to 30 years to mature. Both Julie and Chris are passionate about the environment and sustainability and through The Cheeky Panda brand, want to show that there are luxurious, sustainable, natural alternatives that don’t cost more. 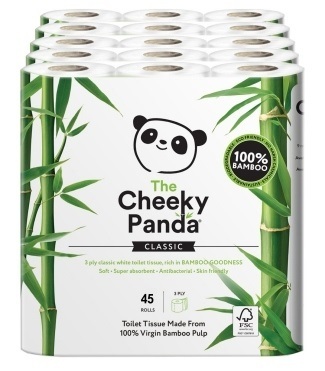 Revolutionary Cheeky Panda toilet rolls are made from FSC® certified tropical bamboo. They are luxuriously soft, sustainable and innovative. 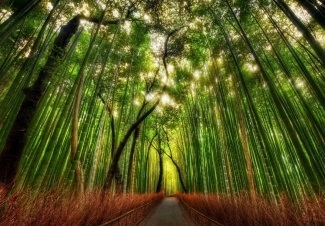 Bamboo can grow up 30 times faster than trees & regrows from the root, so do not leave a dead stump and root system. Free from B.P.A, formaldehyde, chlorine, fragrance and de-inking agents. Hypo allergenic. 100% organic, uses no fertilisers or chemicals to assist the growth. Luxuriously soft, hygienic, and kind to your bum! 3 ply, soft & super absorbent.